Lightweight Concrete & Waterproofing — Level-Tech Systems, Inc.
Any time elevated concrete is exposed to the outdoors, waterproofing is necessary. 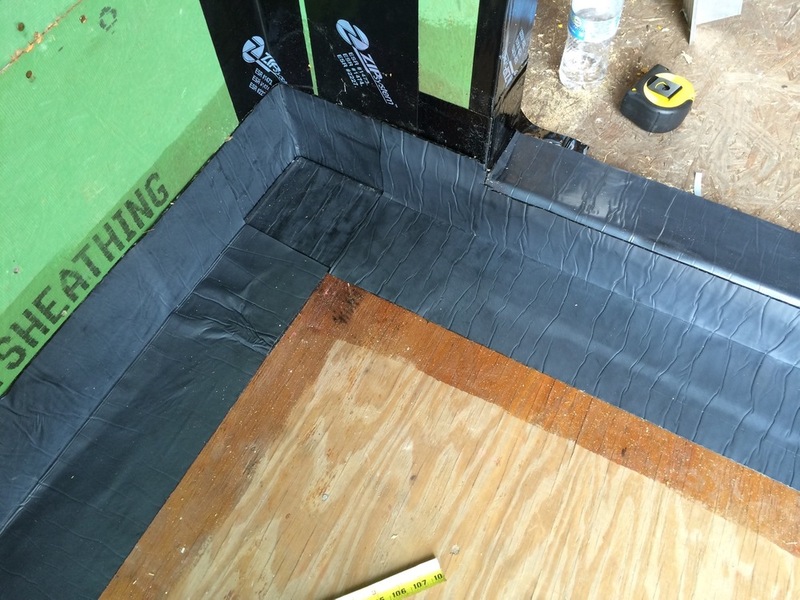 This applies especially to breezeways, patios and balconies; properly installed waterproofing application is proven to protect from long-term, costly issues in your exposed area. Obviously, in the state of Florida, this keeps us quite busy and we are quickly becoming the go-to contractor for both new construction and repairs in this area. 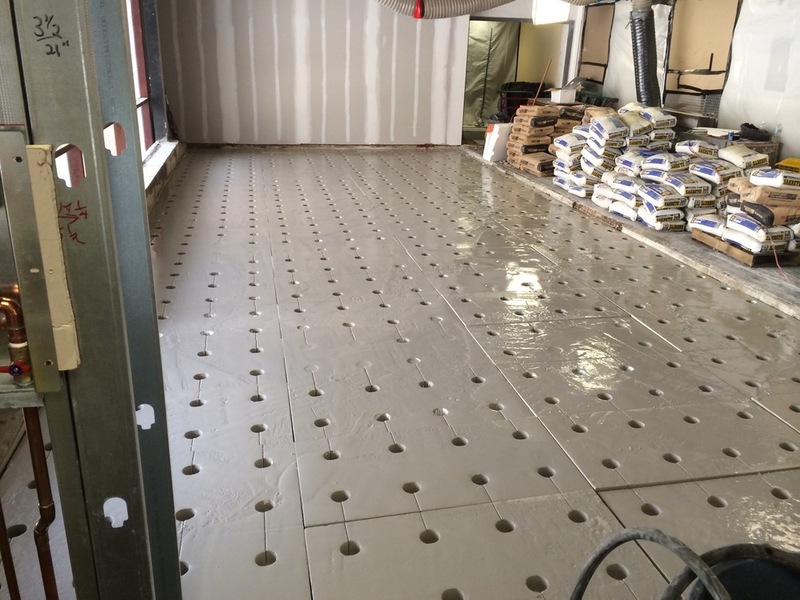 First, we install a waterproofing systems that will go under a ready-mix pea gravel material, usually poured a depth of 1.5" to 2". The ready-mix is flattened out with a finishing rake and finally broom finished to ensure a perfect product.